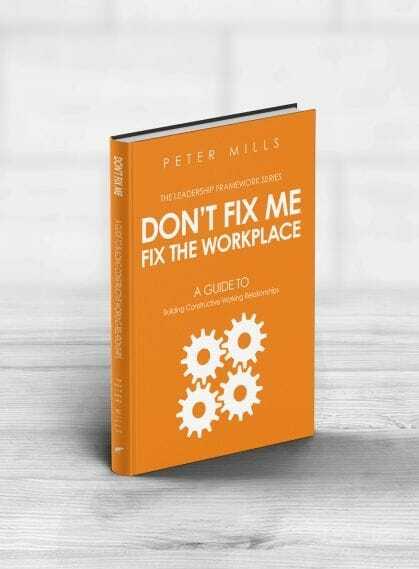 This book contains a complete model with a set of principles and practices to improve the working environment in a way that supports and enables people to work together. Even with the best intentions working relationships can and do fail. Conflict at work often occurs when people are unable to perform their work or expectations are not met. This often leads to inappropriate behaviour and, if the causal factors are not changed, then conflict will remain unresolved. Provides an integrated and holistic model for constructive working relationships based on specific understandings of people at work. Identifies the main causes of workplace conflict and how to create a working environment that enables constructive working relationships which leads to productive work. Addresses working relationships at the individual, team and organisational levels. A discount is available for orders of 10 or more books. For more details on how to access this discount please email us.